Who have YOU hugged today? Whether you are big or small, square or long, spikey or soft, no one can resist the unbelievable hugs! 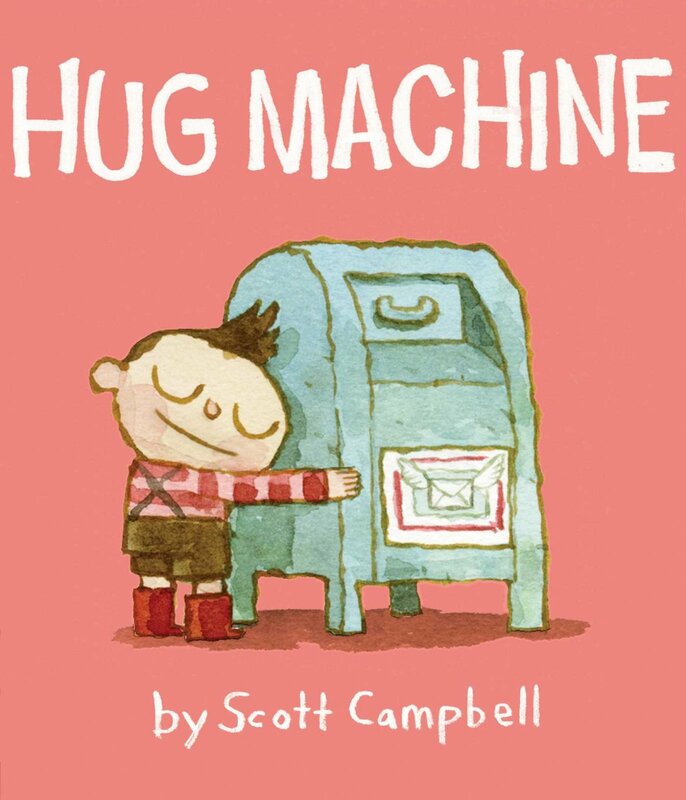 Watch out world...here comes the HUG MACHINE!